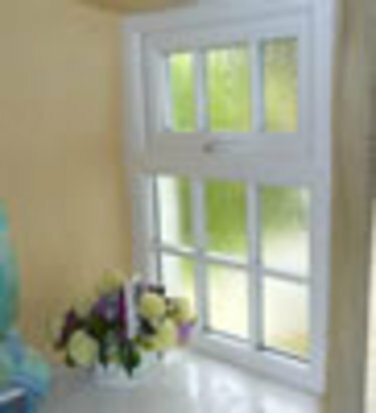 At South Lakes Windows Ltd we pride ourselves on the quality of our product and service. Like you, we shopped around to find the best product for our clientele, but not at an unrealistic price. It has taken some time and finally we have found a product of top class quality and design that your property deserves. 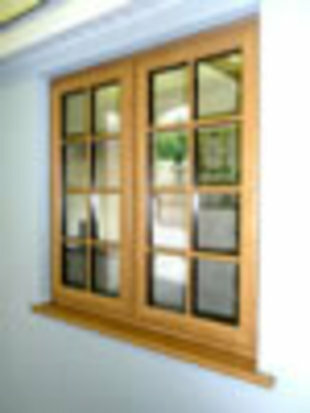 Our double glazed windows, uPVC and composite doors, conservatories and orangeries speak for themselves, we fell in love with our product the first time we saw it and we are sure you will too. You are guaranteed a bespoke design, unrivalled service and flawless finish. 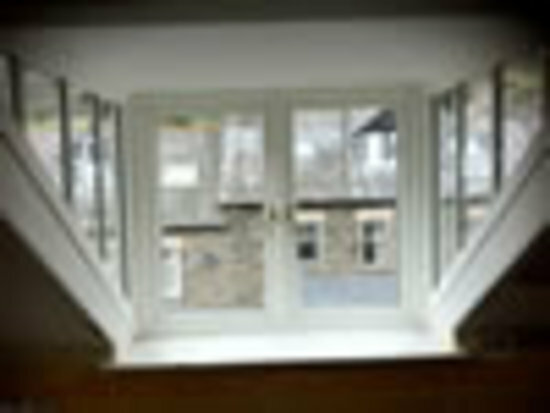 It is also a high priority of ours that our after sales service is as good as the installation! Show me directions to South Lakes Windows Ltd.